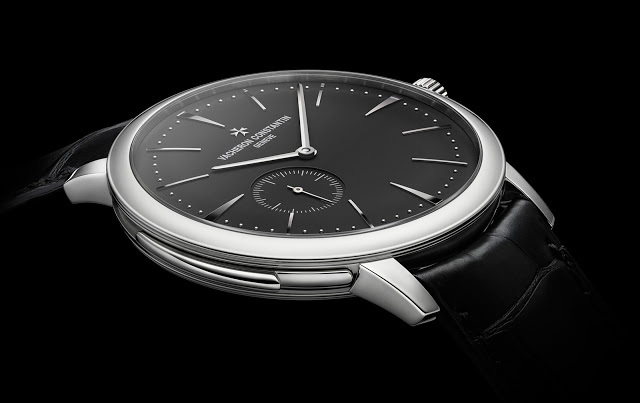 The slimmest hand-wound minute repeater on the market, the Vacheron Constantin Patrimony Contemporaine Ultra-Thin Calibre 1731 is now available in platinum. First introduced in 2013 in pink gold, the Patrimony Contemporaine Ultra-Thin Calibre 1731 is equipped with the thinnest minute repeater movement found in a wristwatch. 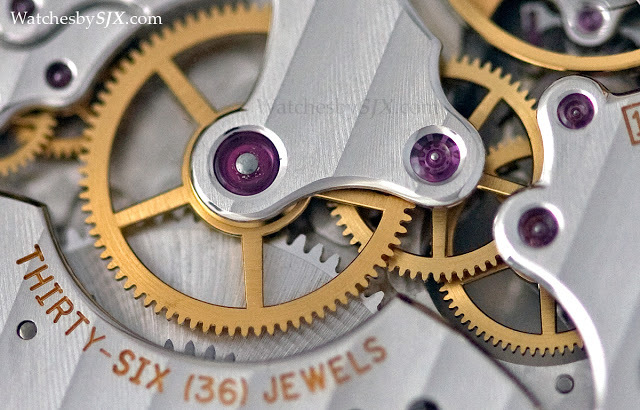 A mere 3.9mm high, the entire watch stands just just 8.1mm. 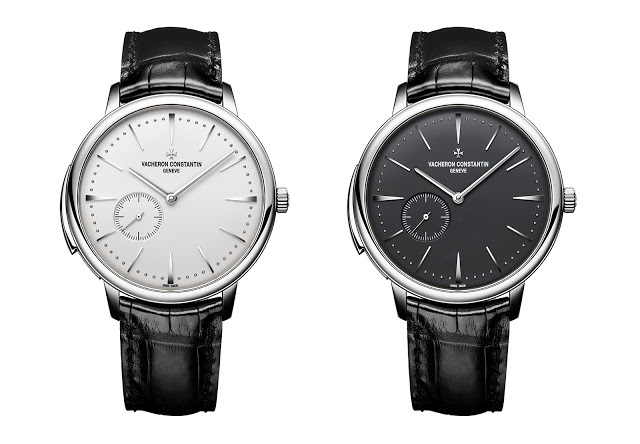 Now Vacheron Constantin has introduced two more variants of the ultra-thin repeater, both in platinum. Precious but heavy, platinum is not the best material for a minute repeater case, because its density impedes the transmission of sound waves. 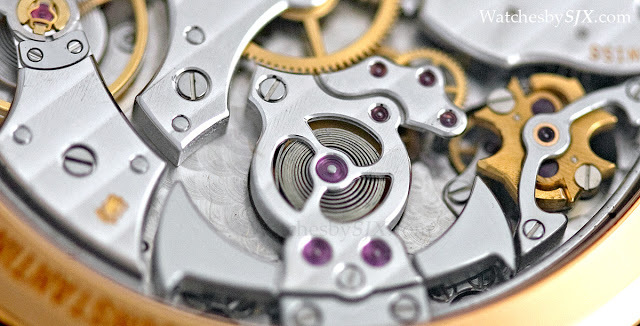 That being said, platinum is one of the most popular case materials for minute repeaters, because it is the most expensive alloy. 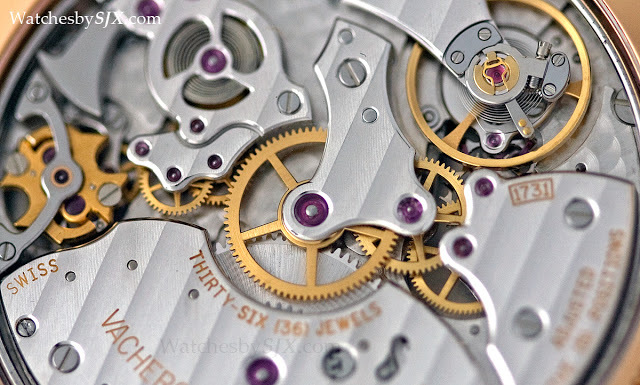 Patek Philippe, for example, delivers more repeaters in platinum than in gold, according to former president Philippe Stern. 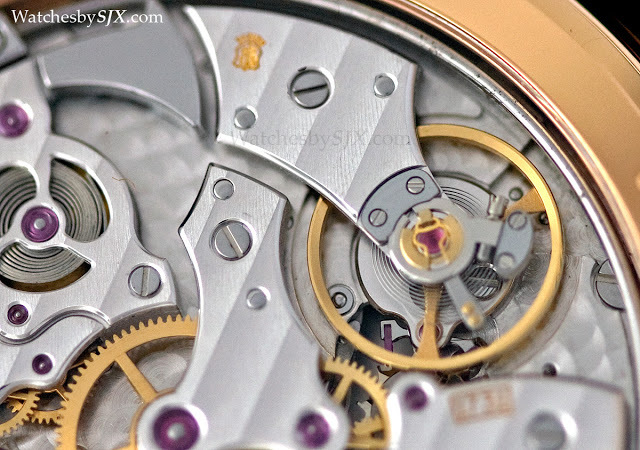 Case material aside, the new Patrimony Contemporaine Ultra-Thin Calibre 1731 is the same as the pink gold model. 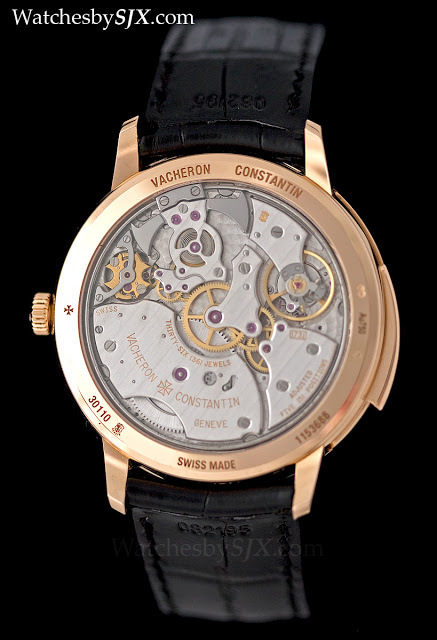 The movement is hand-wound with a 65-hour power reserve, and like all other mechanical movements by Vacheron Constantin, hallmarked with the Geneva Seal. Administered by the government of Geneva, the seal dictates standards of decorative and functional quality for watches made in Geneva. The Patrimony Calibre 1731 minute repeater in platinum is offered with a black or silver dial and is priced at S$633,400 including 7% tax in Singapore. That’s equivalent US$451,000.